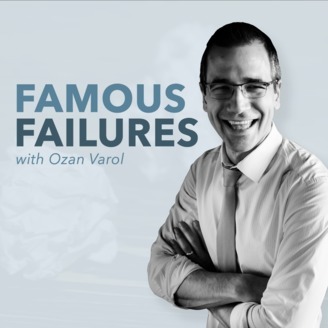 On Famous Failures, I interview the world's most interesting people about their failures and what they learned from them. Julian Guthrie is an award-winning journalist, New York Times best-selling author, and all around adventurer who loves underdog stories. Her new book, due out April 30, is Alpha Girls: The Women Upstarts Who Took On Silicon Valley's Male Culture and Made the Deals of a Lifetime. 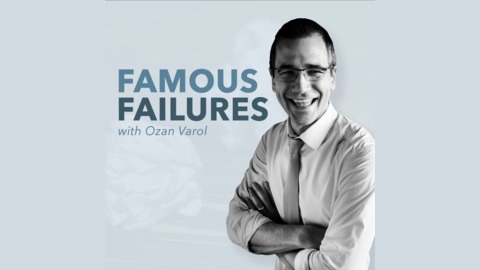 Julian has interviewed some of the world's most dynamic leaders and loves improbable stories and contrarian thinkers. You can say hello to Julian on Twitter or on her website. How Peter Diamandis, the entrepreneur best known for being the founder and chairman of the X Prize Foundation, was rejected over 150 times in raising funds for the X Prize, yet managed to keep pursuing his goal. The common denominators of the four pioneering women whom Julian featured in her latest book, Alpha Girls, and how they managed to take on Silicon Valley’s male culture and make the deals of a lifetime.